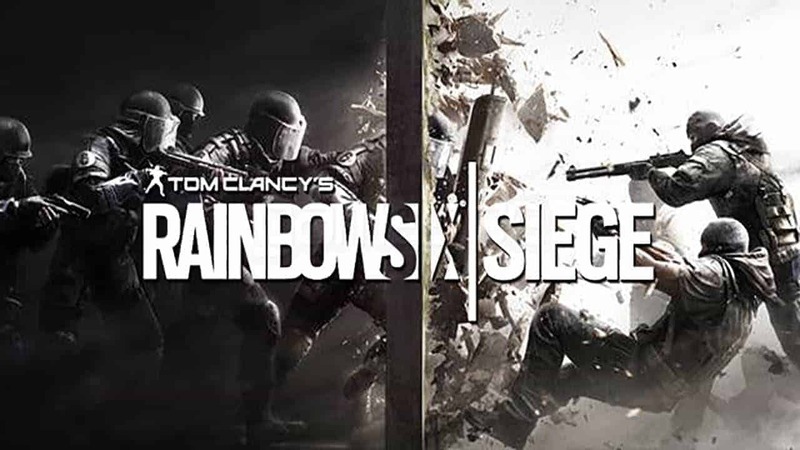 Ubisoft today released a brand new trailer highlighting the upcoming update for Tom Clancy’s Rainbow Six Siege as players eagerly await the release of a brand new map with the Skull Rain update. The community surrounding Tom Clancy’s Rainbow Six Siege will welcome the official release of the Skull Rain update tomorrow, August 2nd. The update introduces a brand new map and two new Operators for players to buy and master. When the update releases tomorrow all players will be able to download the Favela map. Season Pass holders will have instant access to both new Operators while those without a Season Pass can purchase both with Renown or R6 Credits beginning August 9th.